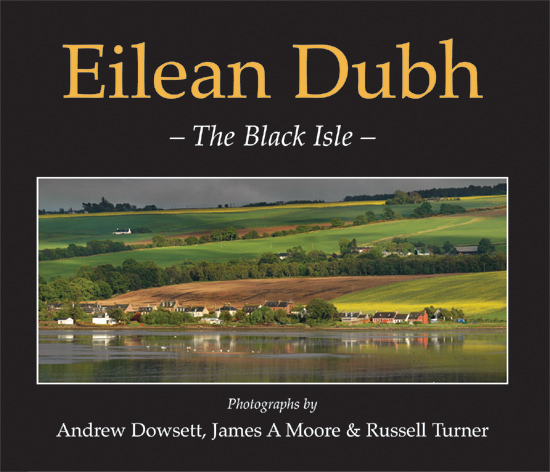 Eilean Dubh is the book I put together via online printer Blurb in partnership with fellow Black Isle photographers Andrew Dowsett and James A Moore. We went on to publish it ourselves, along the way being named Favourite Scottish Nature Photography Book 2012 in the Scottish Nature Photography Awards. It is now out of print and there are no plans to produce more. You might still find a few for sale in Cromarty: The Emporium, Ecoventures, Post Office; Inverness: Waterstone's; or Rosemarkie: Crofters, Panacea. All the photos in Eilean Dubh are available to buy. Contact me for details.